The Talbot County Department of Parks and Recreation has been awarded a grant of up to $50,000 from the Maryland Heritage Areas Authority to develop both a master plan and an interpretive plan for the Frederick Douglass Park on the Tuckahoe. The official groundbreaking for the County-owned park was held on February 14, 2018, which was the 200th birthday of native son Frederick Augustus Washington Bailey, who later changed his name to Frederick Douglass. The park covers 107 acres on the Tuckahoe Creek just south of the town of Queen Anne in the northeast corner of Talbot County. A 66.96-acre parcel was purchased in 2006 with $1.8 million from Maryland Department of Natural Resources Program Open Space. The family of George C. and Naomi H. Moore donated another 40.2 acres of wetlands adjacent to this parcel in 2011. The MHAA grant will allow Talbot County to engage members of the community and develop a plan for developing the infrastructure for a recreational park. In addition, it will identify places to tell the story of Frederick Douglass and to give more information about the Tuckahoe watershed and landscape. In his first book, The Narrative of the Life of Frederick Douglass, the author himself writes, “I was born in Tuckahoe, near Hillsborough, and about twelve miles from Easton, in Talbot County, Maryland.” The Frederick Douglass Park on the Tuckahoe is located just upstream from the farm where Douglass was born in 1818. Late in 2018, the Talbot County Council appointed a committee to work with County staff and their consultants on the development of the Douglass Park. Members of the committee are as follows. Dale Glenwood Green is a professor of Architecture and Historic Preservation at Morgan State University and is partner in the architectural firm of Sulton Campbell Britt & Associates, PC. He serves as the chairman of the Governor’s statewide ethnic commission for community initiatives for the Maryland Commission on African American History and Culture. County Manager Andy Hollis is the chief administrative officer of the County. Under the direction of the Council, he directs and supervises the administration of all agencies of the County government, unless otherwise stated by charter or law. Hollis resumed the County Manager position in 2015 after his term on the County Council ended. Before being elected to the Council, he served as County Manager for 11 years. An active member of the Talbot County Park Advisory Board, Kim Kearns attended Georgetown University and earned a degree in American Studies. She has been a resident of the Eastern Shore for more than 30 years. Eric Lowery currently serves as president of the Easton-based Frederick Douglass Honor Society. He is a long-time resident of the Unionville community and is employed at Chesapeake College. The great-great-great grandson of Frederick Douglass and the great-great-grandson of Booker T. Washington, Kenneth Morris Jr. is the co-founder and president of the Atlanta-based nonprofit Frederick Douglass Family Initiatives (FDFI). Morris also serves as the chairman of the 16-member Frederick Douglass Bicentennial Commission established by Congress. Local history researcher and preservationist Priscilla Bond Morris is a member of Historic Easton, Inc., where she helped oversee the Town’s downtown redevelopment plan. In 2018, she developed the content for Talbot County’s new FrederickDouglassBirthplace.org website. Morris’s family roots in Talbot County date to the 17th century. Corey Park is serving his third elected term on the Talbot County Council, after having been appointed in 2007 to fill an open seat, and currently serves as Council president. He recently retired from the Maryland Department of Public Safety and Correctional Services where he was been employed since 1994. Preston Peper oversees Talbot County’s parks and public landings, as well as the Community Center. During his tenure, Peper has revamped the department’s budget, created a marketing program, increased programming, and was instrumental in the creation of the Oxford Conservation Park. Marci Ross serves as the assistant director of tourism development for the Maryland Office of Tourism where she manages the state’s Welcome Centers Program, call center, and outreach efforts, as well as the marketing grant program. She played a key role in developing the Harriet Tubman Underground Railroad Visitor Center in Cambridge and has successfully advocated for tourism attraction signage along Maryland’s highways in every corner of the state. Mark Turner has served as a commissioner in the town of Queen Anne for more than 10 years. He is trained as an architect and works in health care design and construction for CRGA Architecture firm in Annapolis. Cassandra Vanhooser currently serves as director of economic development and tourism for Talbot County. Under her direction, Talbot Tourism won the coveted “Visit Maryland Award” in 2015 from the Maryland Office of Tourism Development for their Escape to Talbot County rebranding campaign. In 2018, the department was again honored by the Maryland Office of Tourism Development for leveraging partnerships for the Frederick Douglass 200th birthday celebration. 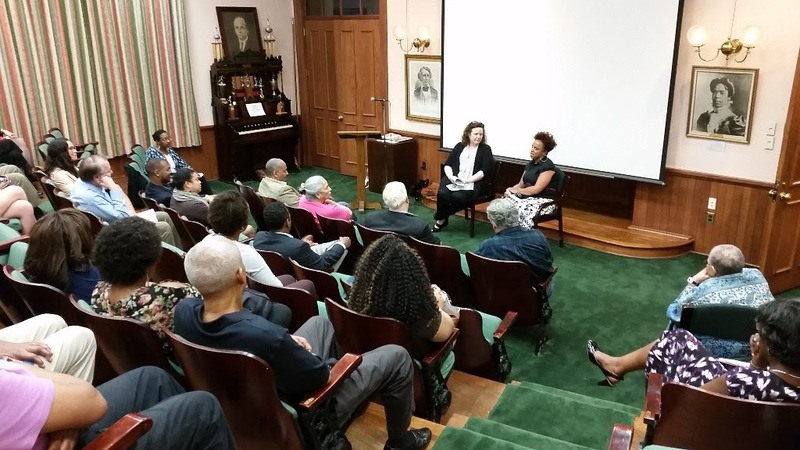 The Maryland Commission on African American History and Culture (MCAAHC) is committed to discovering, documenting, preserving, collecting, and promoting Maryland’s African American heritage. The Commission also provides technical assistance to institutions and groups with similar objectives. 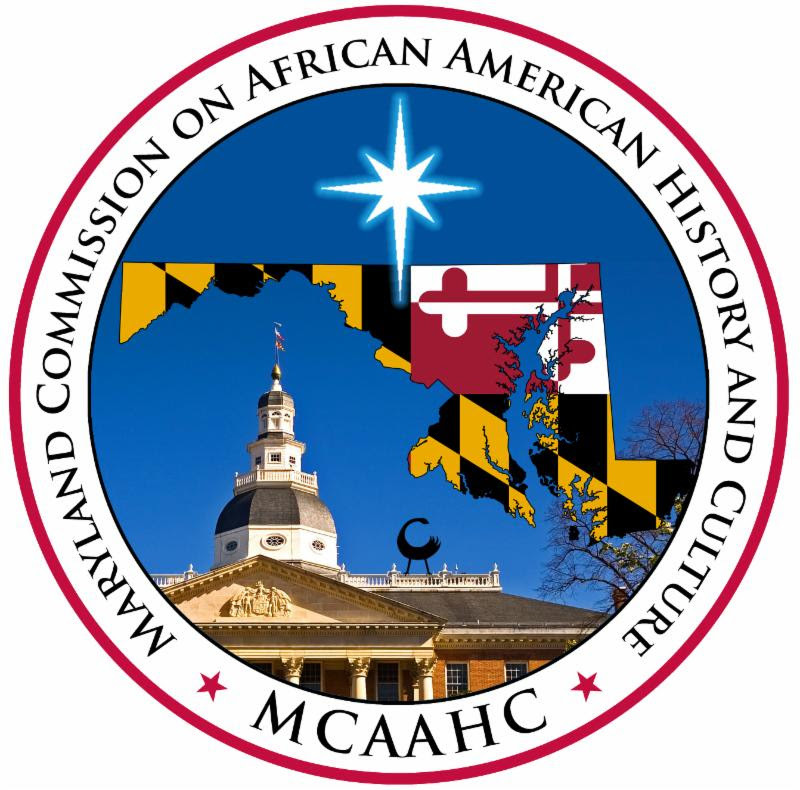 Through the accomplishment of this mission, the MCAAHC seeks to educate Maryland citizens and its visitors about the significance and impact of the African American experience in Maryland.The MCAAHC is a unit of the Governor’s Office of Community Initiatives. Proposals for workshops are being accepted until February 4, 2019 for this year’s Harriet Tubman Underground Railroad Conference, which will be held May 31 through June 1, 2019 in Cambridge, MD — a few miles from where Harriet Tubman once lived. This year’s theme, “It Ran on Faith,” describes Harriet’s approach to her life, as well as those who worked in secret, helping others to freedom. This conference invites historians, students, educators, researchers, genealogists, artists and others to share and compare, interpret and celebrate this story based on family, freedom, community and faith. They are seeking proposals related to the realities and complexities of slavery, escapes and those who made escapes possible with an undercurrent of faith. Workshop sessions by individuals or groups should be one hour in length. All programming benefits from audience interaction. Proposals should include the title and type of the presentation. Presenter information needed includes name, organization, email, phone number and mailing address. A short bio and photo should be included in presenter’s submission. The presentation must be explained by describing the topic/theme in 300 words or less. The intended audience and technology requirements must also be included. All of this can be emailed to tubman.conference@gmail.com. For more information, email or call 410-228-7953.